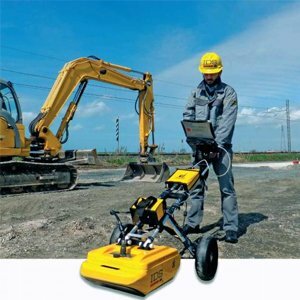 The Portable Skid Resistance and Friction Tester is a direct reading instrument that provides the measure of friction between a skidding tire and wet road/ runway surface. It also determines the friction of asphalt and flooring materials. 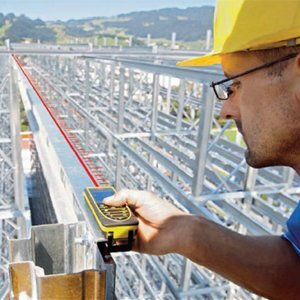 The Instrument facilitates a road or runway engineer, based on numerical scientific results, information on whether a measure needs to be taken to reduce skidding. 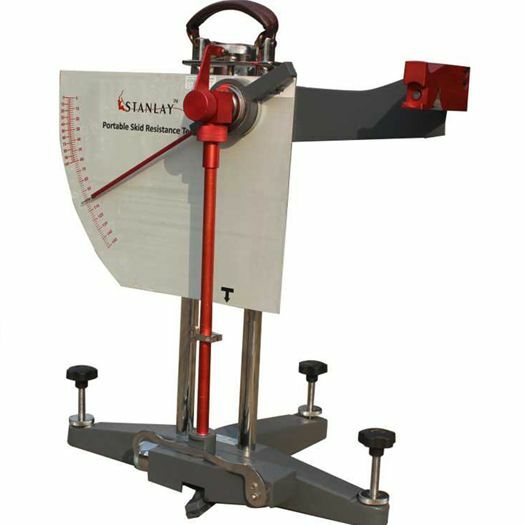 The Portable Skid Resistance Tester has been used all over the world for many years and is probably the most convenient equipment to check skid resistance. 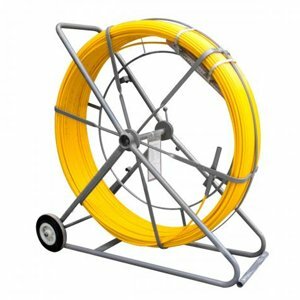 The equipment is based on EN 13036-4 standard & conforms to BS EN1097-8:2000, ASTM E303-93, and AS/NZS 4586:1999. 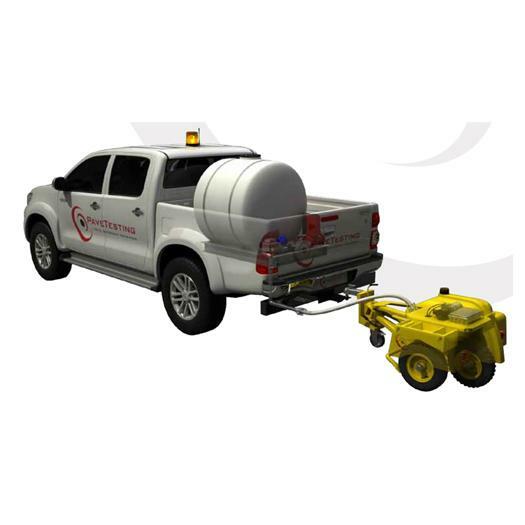 It is very compact and can easily be transported in any remote location. 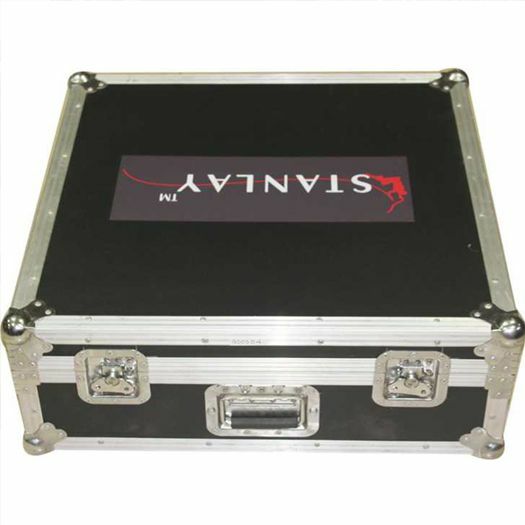 It has heavy duty frame construction with adjustable feet on base, and a slider lifting device for height adjustment. The equipment is provided with additional incorporated scale for test on PSV specimen. 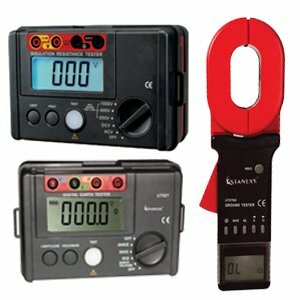 Product supply includes: Portable skid resistance tester, (adjustable in height with pendulum and scale), large mounted rubber sliders (3 pcs of HRC 55, and 3pcs of HRC 96), Perspex setting gauge, tools, thermometer -10° C to +50° C (14°F to 122°F), water bottle and instruction manual. 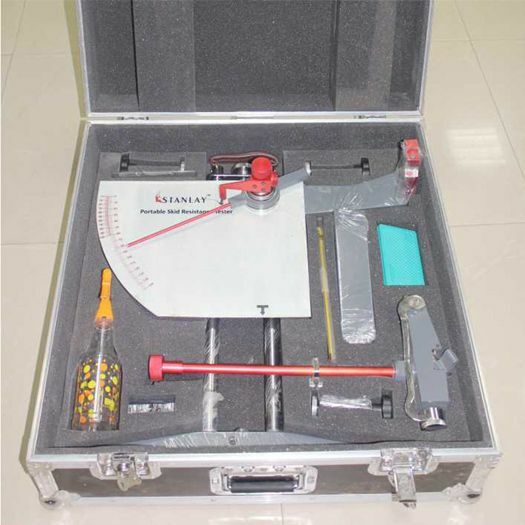 Portable Skid Resistance Tester to determine the friction of asphalt and flooring material. Release mechanism, low friction pendulum arm for better accuracy. For high precision results Extremely light pointer. Slider lifting system integrated in the pendulum foot that guarantees reliable adjustment operations. Easy and reliable height adjusting system.